On the centenary of Jack London’s death, Benjamin Breen looks at the writer’s last book to be published in his lifetime, The Star Rover — a strange tale about solitary confinement and interstellar reincarnation, which speaks to us of the dreams and struggles of the man himself. 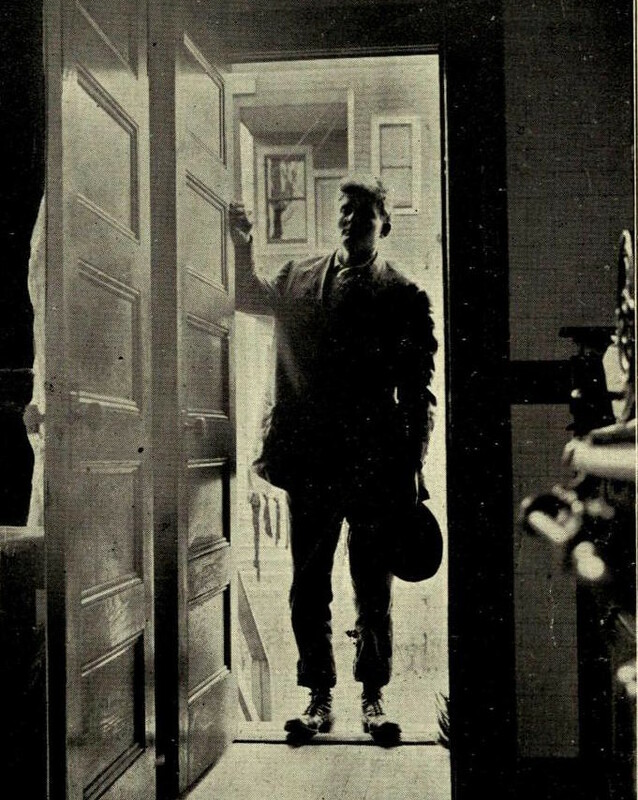 “I stood in the open door”, detail from a posed photograph of Jack London from his memoir The Road (1907) — Source. 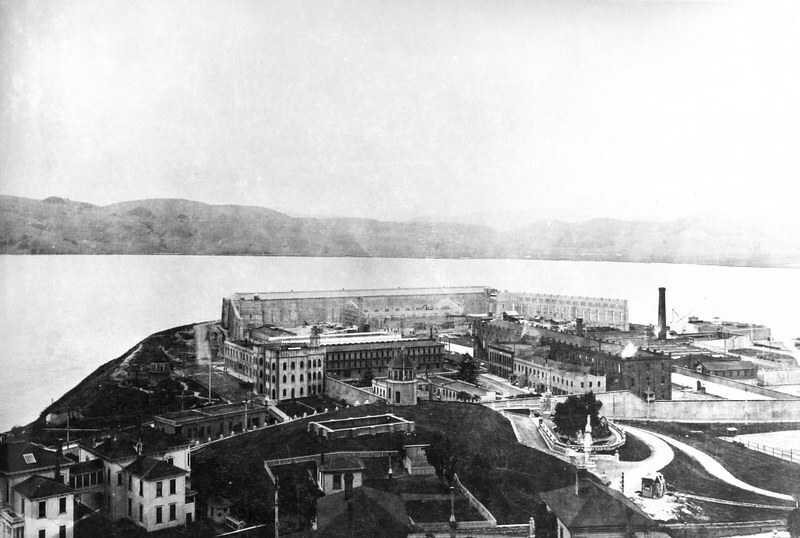 San Quentin State Prison, ca. 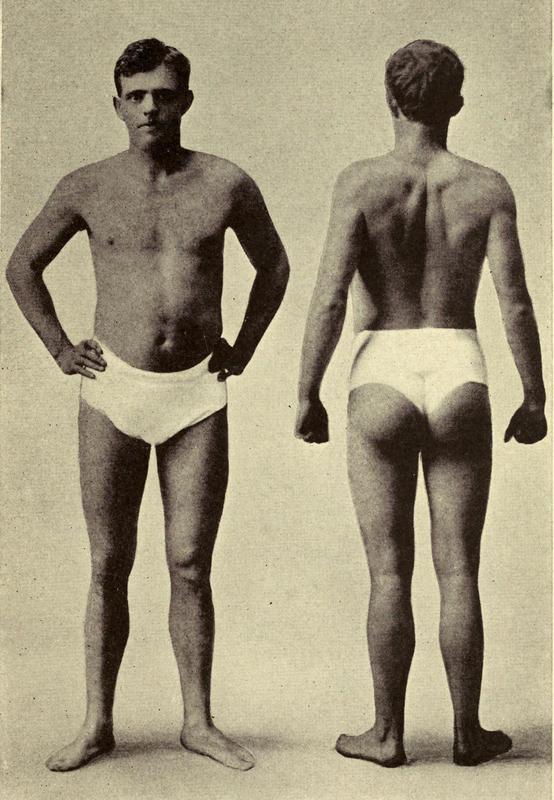 1913 — Source. London’s sole foray into the realm of science fiction and fantasy is simultaneously a hard-bitten, minimalist monologue about life in solitary confinement and an exuberant tour of the universe. The book’s narrator, Darrell Standing, moves disarmingly from the agony of his confinement in a straitjacket to his travel amidst the stars equipped with a glass wand that allows him to access an infinity of past lives, including a fourth-century hermit, a shipwrecked seal hunter, a medieval swordsman, and a confidant of Pontius Pilate. It is a novel about sensory deprivation in a shared reality, and sensory overload in a private one. This is a deeply eclectic book. It borrows liberally from the forebears of the fantasy genre: fairy stories, Norse legend, Greek myths. But it also manages to include feuding UC Berkeley scientists, “dope fiends”, Neolithic hunter-gatherers, kimchi, and a journalistic exposé of the modern prison system. The bizarre multiplicity is precisely the point. London’s narrative does many things, but it always seems to circle back to the question of how the worlds encompassed within a single consciousness can interfere with the shared reality of modern society. As we hurtle towards a near future of immersive virtual reality and unceasing digital connectedness, The Star Rover has much to tell us. 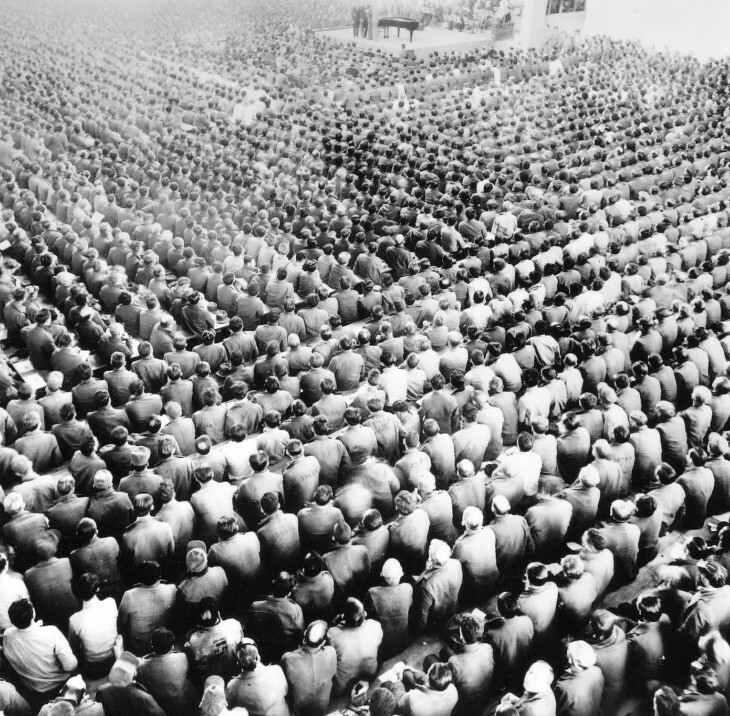 Inmates at San Quentin State Prison gather for a concert, date unknown — Source. William Blake’s “The Soul Hovering over the Body”, an illustration to Robert Blair’s The Grave (1808) — Source. Oregon Volunteer Infantry on firing line at Pasig, ca. 1899, during the Philippine-American War — Source. Yet London, at some level, did know it. His writings in this period reveal a keenly intelligent man attempting to work through the metaphysics of his own addictions. We see this in John Barleycorn’s personification of alcohol intoxication as a dialogue with a nebulous force that London calls “the White Logic”. We see it in the same book’s references to “Hasheesh Land … the land of enormous extensions of time and space”, and in the odd detail of Darrell Standing using needles to escape his prison cell in The Star Rover (London had become an IV morphine user by this time). And we see it in the central motive force of The Star Rover, which is propelled not by drugs or drink but another form of altered consciousness — the hallucinations brought on by sensory deprivation. London in 1904, as pictured in The Book of Jack London (1921) by his wife Charmian London — Source. 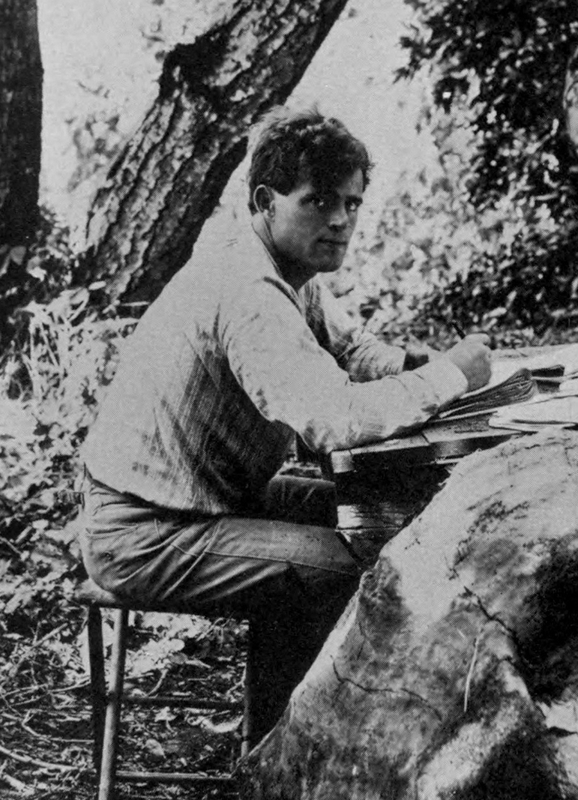 There is something here of the eighteen-year-old Jack London’s desire to be what he called “a brain merchant”. Reading as much as nineteen hours a day (by his own perhaps unreliable count), London studied for his entrance exams at UC Berkeley with an urgency that almost suggested an erasure of the self, a desire to mentally inhabit other lives through books. Standing goes a step further: with his astral projection, he becomes these other lives, and the reader can follow him. London writing in 1905, as pictured in The Book of Jack London (1921) by his wife Charmian London. The photograph is captioned “The Sea Wolf”, the name of Jack’s novel published the previous year — Source. 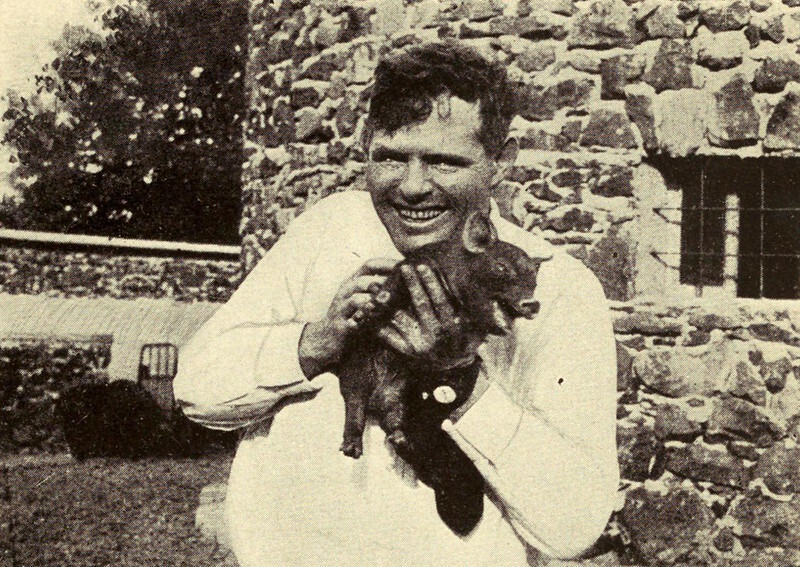 London, with pig, six days before he died, as pictured in The Book of Jack London (1921) by his wife Charmian London — Source. The Star Rover (1915) by Jack London. The Book of Jack London (1921) by Charmian London. The Road (1907) by Jack London. Noted Jack London scholar Earle Labor explores the brilliant and complicated novelist lost behind the myth ― at once a hard-living globe-trotter and a man alive with ideas, whose passion for seeking new worlds to explore never waned until the day he died. Returning London to his proper place in the American pantheon, Labor resurrects a major American novelist in his full fire and glory.